Survived six consecutive days of my sister staying home sick. This is impressive and deserves to be first on this list. Practically caught up on Elementary. I only have last Thursday’s episode left to watch! Designed a logo for a client who ended up not going with it but graciously gave me extra time to come up with another concept — and now I really know what to make for her. And I have a logo I can list as premade on my shop. Took two hours to make cards and get a parcel ready. This is the only thing that qualifies as fulfilling last week’s goal of managing and blocking my time. Spent the majority of Sunday looking for jobs in both the UK and my country. Came close to losing it but made it to the other side alive… and applied to a couple more things this morning. 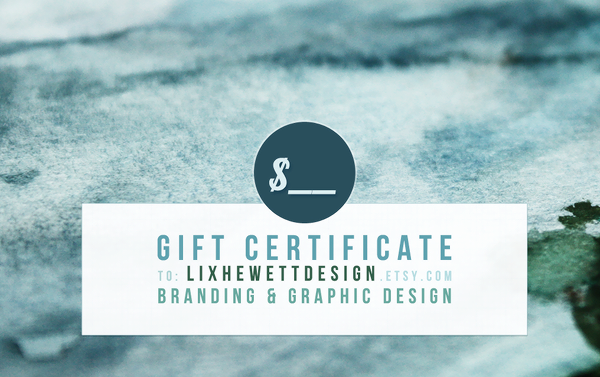 Designed and added a gift certificate listing to my design shop. Now all I need is for someone to grab one. Modeled and photographed several items for Steph of One Stitch Designs, and roped my sister into playing model for a pair of crochet slippers from Isabelle Knits. I’m not done with either project, but I got usable shots and that’s good progress. Designed half of my Spoonflower order. Now I need to finish that up and click the order button. I’m going to congratulate myself on my continued survival again. It was really hard. First of all, this week’s participant art theme is “new beginnings,” and I want to explain why I chose the picture I chose. At first I thought I might go with a picture of Oxford as a kitten, but I haven’t got round to transferring those photos from the CDs they’re on to my laptop, and since I’m on a MacBook Air and don’t have an external optical drive, I need to borrow my old MacBook, the one my sister inherited. I’m very lazy about that. So then I thought about how I started a business this year, and went around looking for pictures of the first prints I had made, the first phone case I ordered, the first batch of mini cards… and I ended up settling on one of my very first product shots. 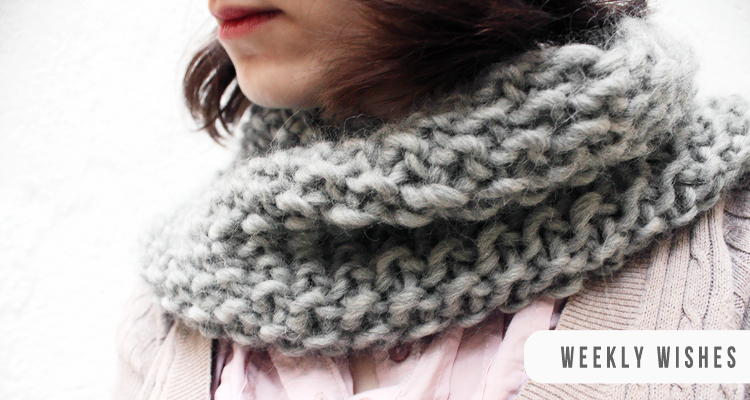 The lovely cowl was made by Arty from Isabelle Knits, and I did another shoot for her last weekend, so it felt particularly appropriate to go with that picture. Secondly, I’m changing up the format of this again! But just a little bit. 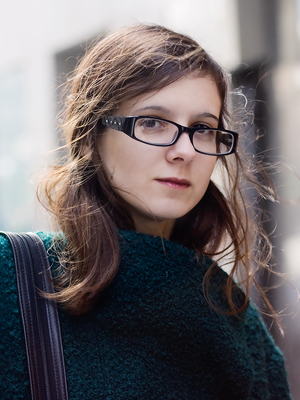 A wish: You know that holiday rush people talk about? I want it. I want to have my hands full. There is nothing more motivating than those brief moments it feels like your business may just be taking off. There’s validation and then there’s validation accompanied by money, and you get one guess as to which I like best. A reminder: The lorazepam script (thanks for reminding me it might have relevant info, Marcia) says to take 1-3 pills a day as needed, so I don’t think there will be any issues if I take the half pill I take sometimes a bit more frequently than I’ve been doing, i.e. once a week. I’m not going to start popping them like breath mints or anything but it’s okay if find I need to take it three times in one week. An expectation: My 2014 planner from Toodles Noodles should be arriving sometime soon! I’m super excited to get it. A low-stress work in progress: My self-hosted shop and portfolio. An allowance: If I keep telling myself I’m allowed to take a break, maybe my brain will agree to disengage. A safe space: My personal twitter feed. That’s what’s on my mind this week. Are you setting any goals for the week? Link up with Melyssa! Applying to jobs is the most frustrating thing ever. No kidding. The applying part is nerveracking, but not hearing back — even though I applied with no expectations of getting anything! — is so … ugh. Every message I send takes a toll on me and all I want is a RESPONSE. Is that so much to ask for? I love seeing your wishes for the week! Sometimes it’s hard to take a break when you have so much to do, but sometimes just taking 5 minutes can refresh your whole day! I personally like to read for a few minutes or go on Pinterest! Good luck! Love the idea of weekly wishes! Love the idea of sewing more. it can be so relaxing! I’ve really enjoyed sewing in the past but I’m having trouble getting started lately. I think it’d be easier if I had a second desk where my sister’s bed is (and will be until January), so I could have the machine and my laptop up at the same time, and not have to haul the machine up and down all the time. That thing weighs a ton. I love the way you categorize your weekly wishes. What are you planning on sewing? I’ve always wanted to learn how to crochet because I think it looks so relaxing but I’m terrified I’ll hurt myself. Hope your week is as productive and relaxing as you had hoped. PS, diggin your scarf in the picture, its the epitome of cozy. I never think twice about whether I’ll hurt myself when it comes to crafts… which is weird because that’s one of the main reasons I had so much trouble with sports at school. When picking up crafts, I mostly worry about the cost of equipment and materials. I actually borrowed knitting needles and yarn last year and did a tiiiiiny bit of knitting, but it got put on the backburner when I opened my Etsy shop. I have a lot of things to sew, but I’m waiting on a custom printed fabric order for some of them, so what I’d like to get to this week is a business card holder I traded for clothes, a pillow, a phone cover, a makeup pouch, and I need to check the two yards of fabric printed with my Days of Romance photograph and see if they lend themselves well to an e-reader cover. Otherwise I’ll add fabric for that to my next order. The cowl is SO soft and warm. I totally recommend it. What a great scarf in that photo! Also I totally agree. I need to sew too, and I want to open an accessories shop. Of course it has not happened to date! Sounds like you had a great week. Good luck with your goals for this week.